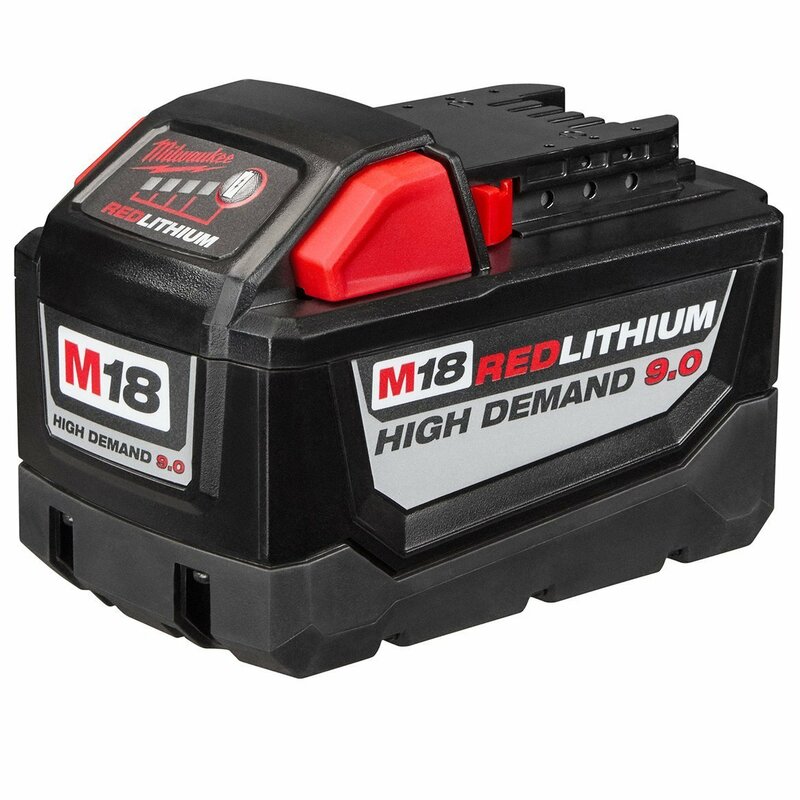 We posted some deals on Milwaukee Batteries in our Amazon Deal Roundup yesterday but apparently we missed a deal. Thanks to ‘borg0196’ for this HOT TIP on the Milwaukee M18 9ah Battery. These sell for $170 elsewhere, go grab one on sale at Amazon and expand your hole capacity on your Milwaukee Drill/Auger setup this season.